Easterseals NH is here to change the way the world defines and views disability by making a profound, positive difference in people's lives every day. Dominic is our newest child representative! We're excited to have him! 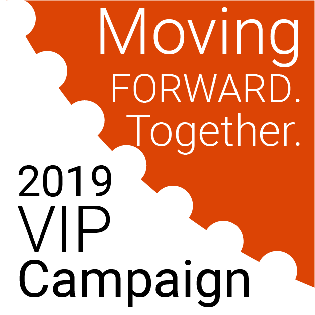 Support Easterseals NH and help raise money to support our 12 core programs through our 2019 VIP campaign! Go to https://bit.ly/2F67v4h to hear Bill Lambrukos, VIP Co-Chair, as he gives inspiring remarks to kick off the Campaign. Give while you shop! 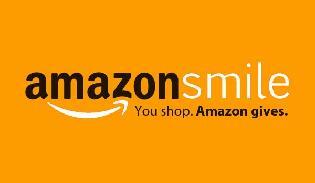 Go to smile.amazon.com/ch/02-0272825 and AmazonSmile donates to Easterseals New Hampshire. 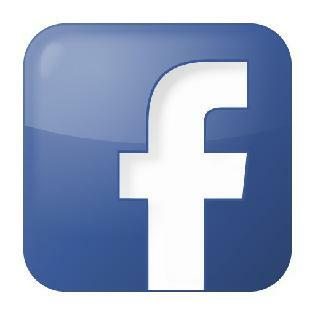 Stay up-to-date with our upcoming events and news by liking us on our Facebook page! 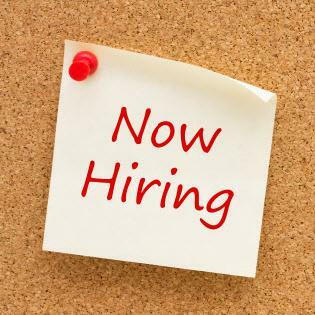 We have many job opportunities available here at Easterseals NH! 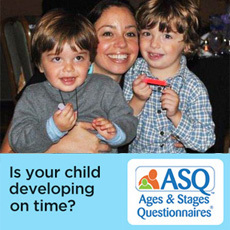 If you're interested in learning more, click on the link above! Our President and CEO, Larry Gammon announced that he would be leaving his position after 47 years with Easterseals. Easterseals board is working with senior staff and Kittleman Associates to develop a guide to find the right candidate! 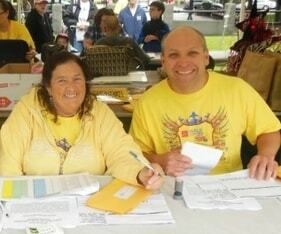 Easterseals New Hampshire hosts many fun and exciting events throughout the year. 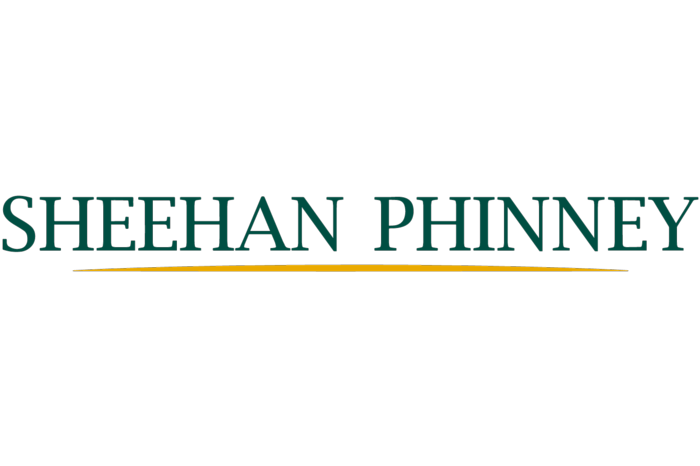 Join us and help support people with disabilities across our great state.